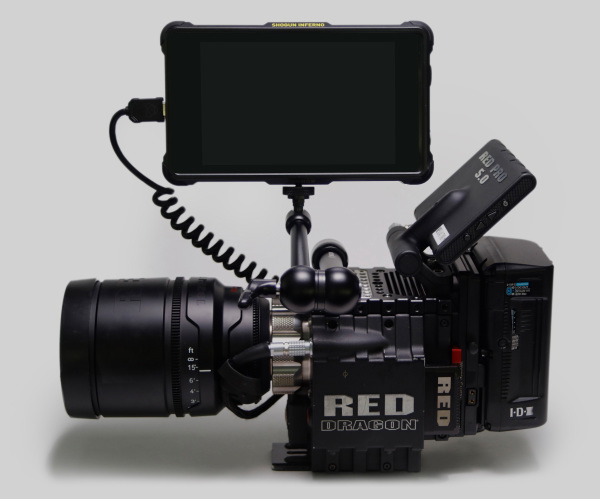 As has just been announced, RED and Atomos have averted an imminent legal dispute over patents and settled this in the form of a royalty-based licence agreement. We had reported here about the successful IPO of Atomos where the threatened patent dispute with RED had been disclosed as a risk for the shareholders. With the agreement between RED and Atomos, this risk should now be off the table. We are looking forward to the further development of the two companies, both of which have the potential to change the moving image market as we know it. Perhaps it is precisely this joint potential that the two companies have in common ... 2019 promises to be highly interesting.